A certification program that promotes practitioners of effective, prevention-based pest control while minimizing the use of pesticides. 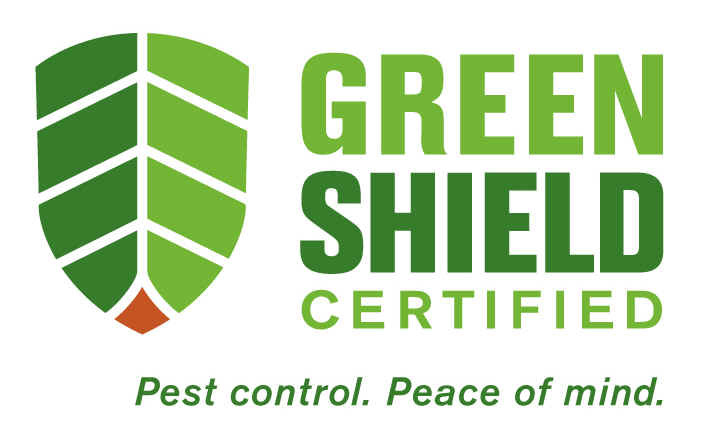 Thank you for your participation in Green Shield Certified. To make a payment on your evaluation or annual certification renewal invoice, please fill out the form below and then click “Pay with Card”. Please enter the total dollar amount indicated on your invoice, including travel expenses for the on-site evaluation into the field below. In order for the payment to be processed and your receipt to be generated, please make sure all information is entered correctly. A receipt will be sent to the email entered in the field below. If you have any questions about your invoice please contact Madeline Zastrow, mzastrow@ipminstitute.org.